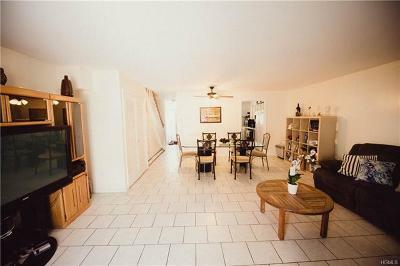 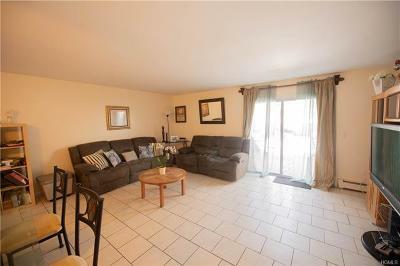 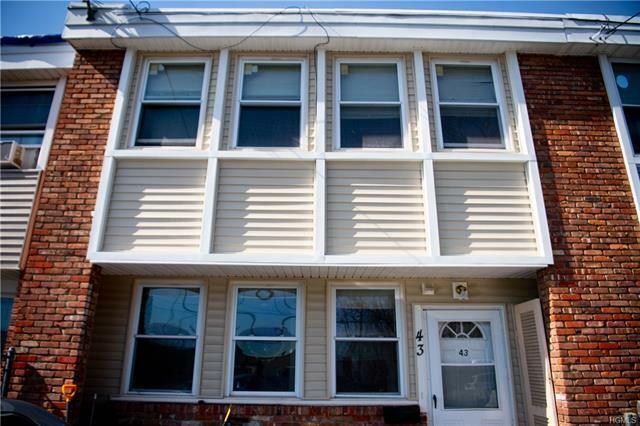 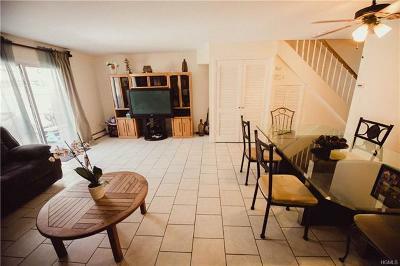 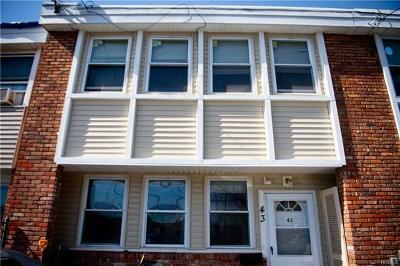 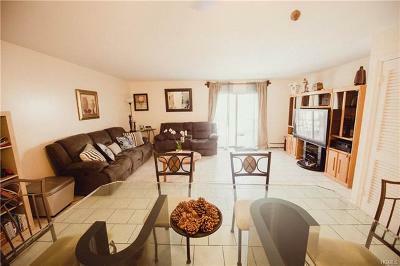 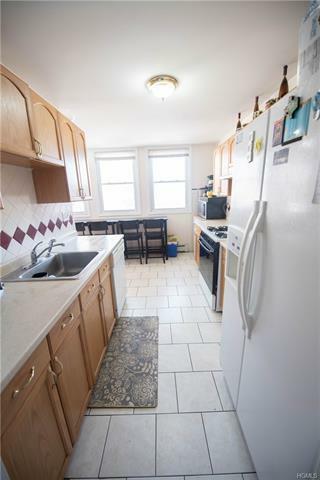 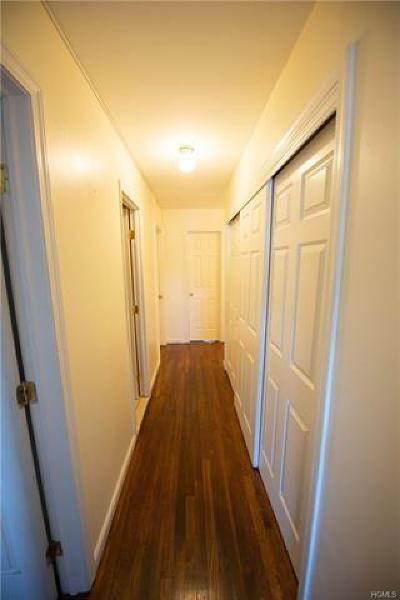 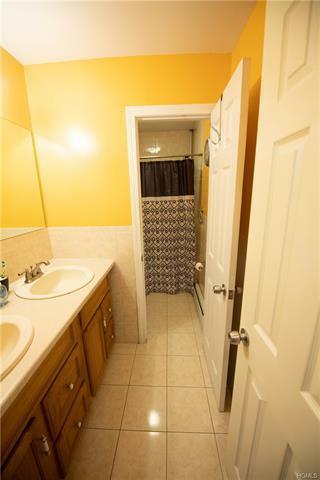 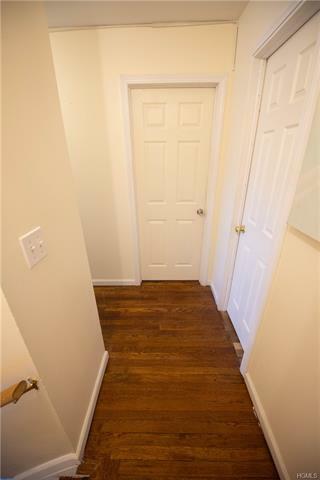 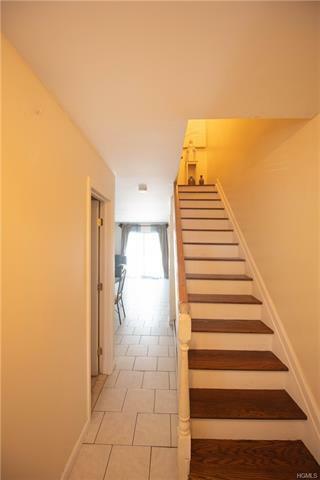 MUST SEE, SPACIOUS AND NEWLY PAINTED TOWNHOUSE!!! 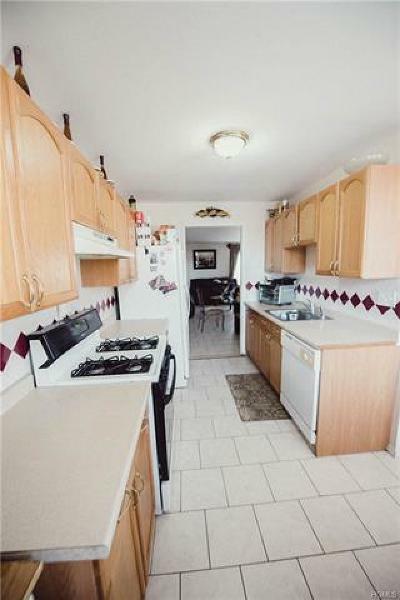 Great entertaining kitchen and open floor living/dining rooms... 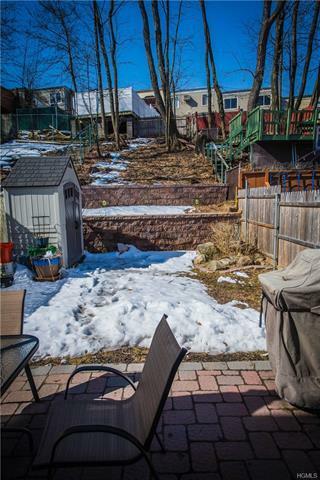 Entertain too in your private backyard with brand new stone wall. 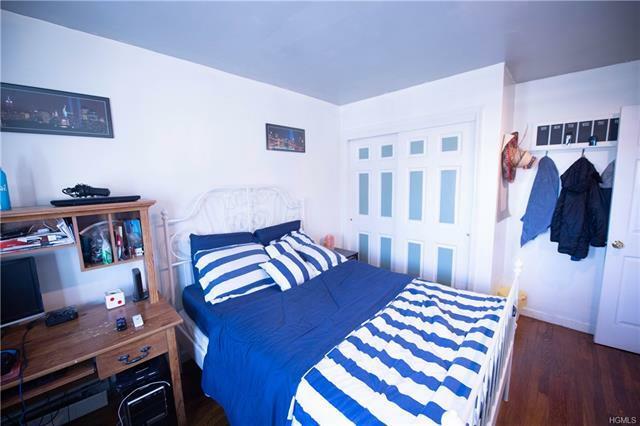 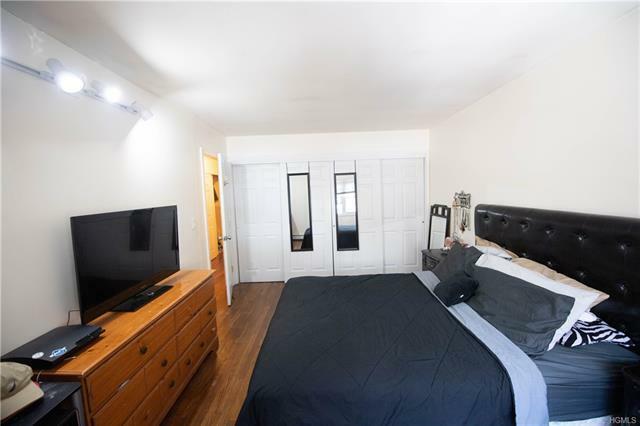 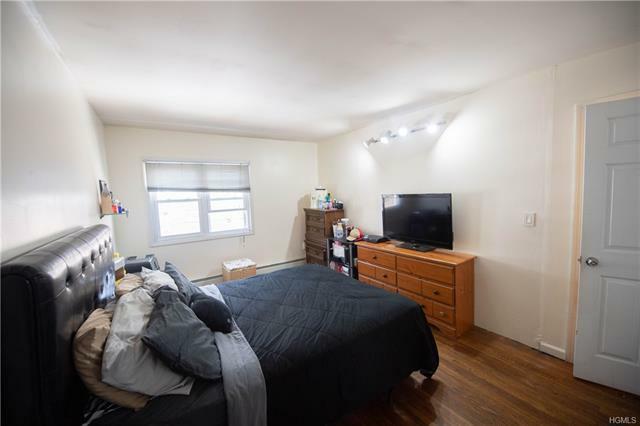 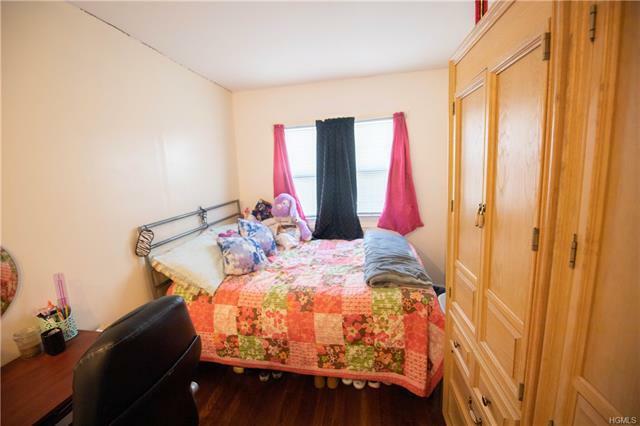 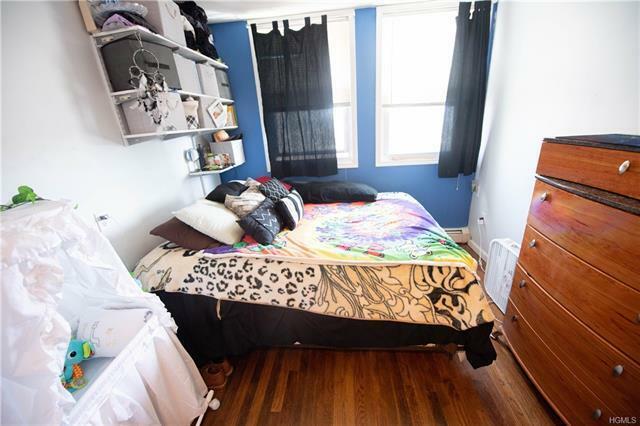 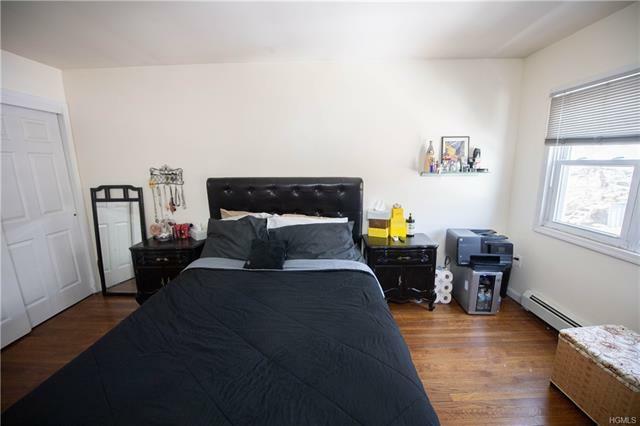 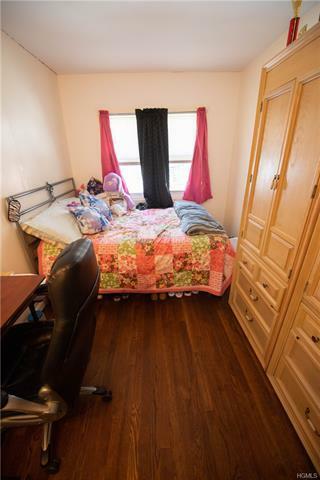 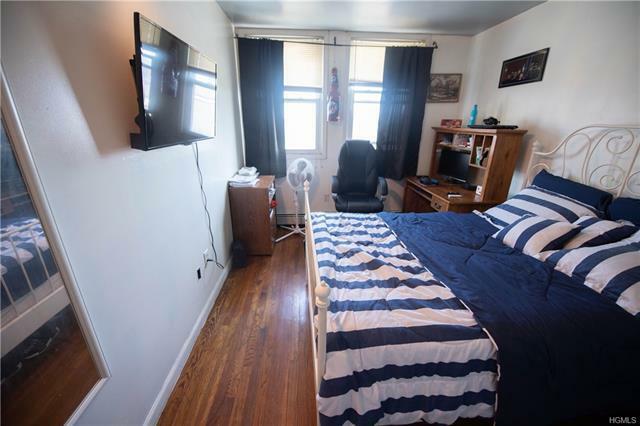 Features 3 lovely bedrooms and a home office too. 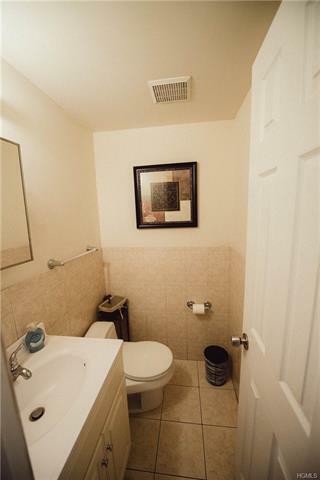 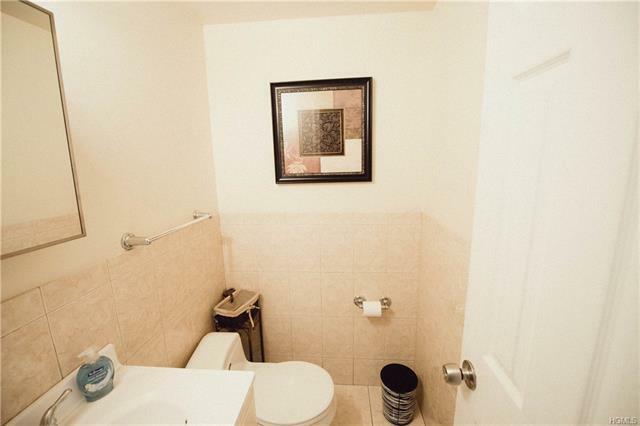 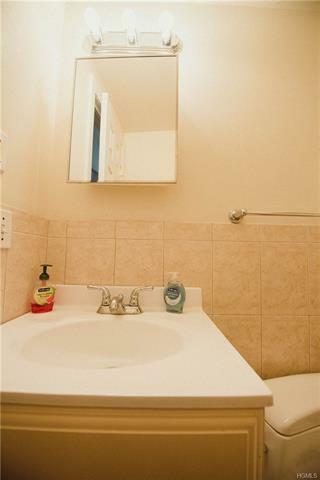 Powder room on first floor and a double sink vanity full bathroom upstairs. 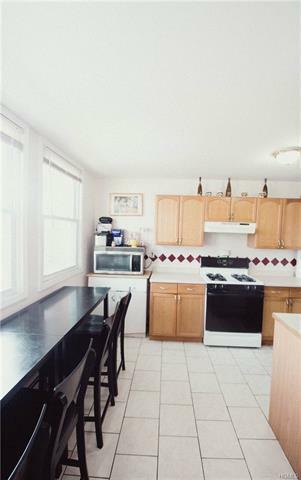 Great schools, amazing area, close to shopping, public transportation and so much more... Come See Today!